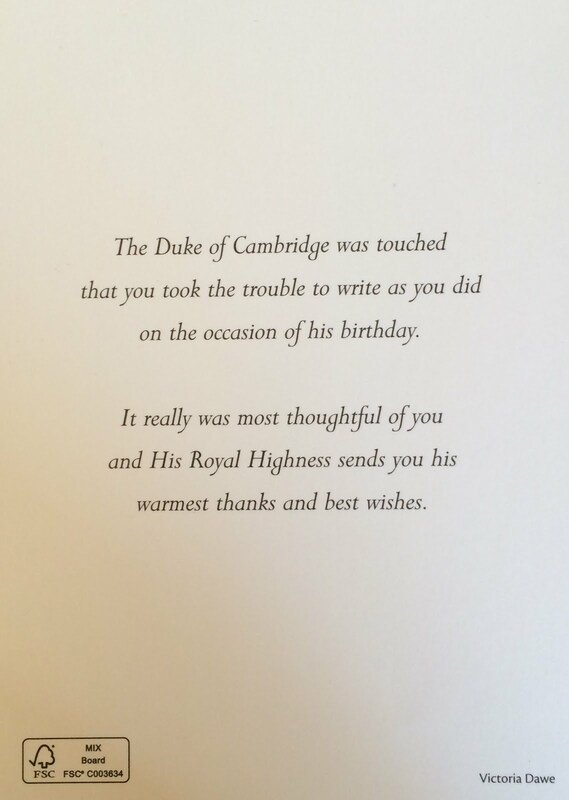 I sent the card on William’s Birthday this year. Last year I forgot entirely, so I consider this acceptable. 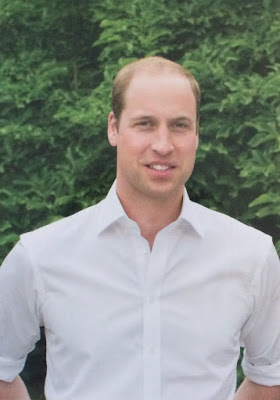 The card I received today, 11 July 2016, is apparently the same one he used in 2015. The turn around on this is right at 3 weeks…a timespan that is fast becoming the norm for royal mail responses for those that I have sent.